Constructed wetlands are man-made systems designed and engineered to emulate the functions of natural wetlands. Constructed wetlands are a cheaper alternative for wastewater treatment, aesthetically more pleasing and promotes sustainable use of local resources, which is more environmentally friendly. Increased concerns over wetland losses have generated the need for the creation of artificial wetlands. A well designed constructed wetland is not only beautiful but also functional. Besides acting as a natural filter to improve the quality of water, they play an important role in storing water. 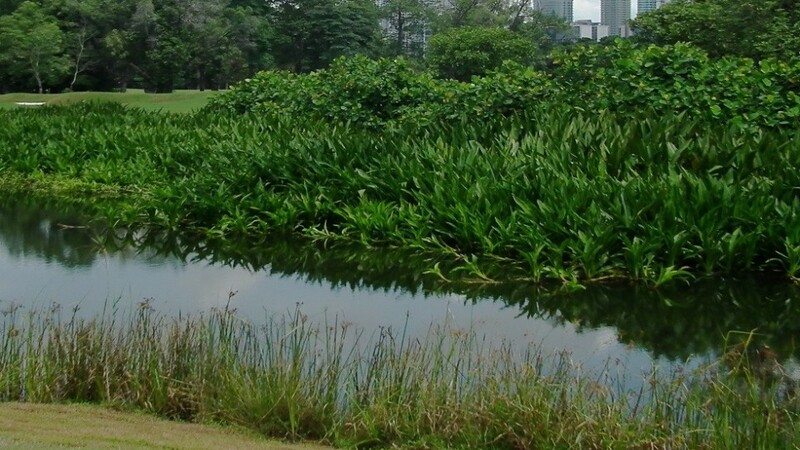 The use of constructed wetlands for water quality improvement is being recognized all over the world due to growing demands to reuse water and to the need to compensate for the loss of natural wetlands. Constructed wetlands can also be used to clean polluted rivers and other water bodies. 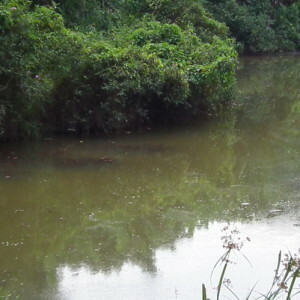 They can eventually be used to rehabilitate polluted rivers in the country and are capable of a wide range of functions including secondary sewerage treatment, urban and rural runoff treatment, toxicant management, leachate management,nutrient removal and groundwater recharge to list a few. 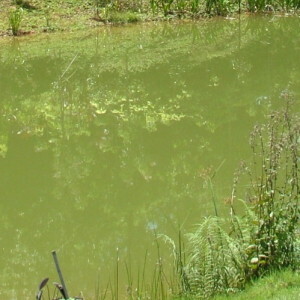 Constructed wetlands also serve as a wildlife sanctuary and provide habitat for wetland animals. They can be aesthetically pleasing and serve as a local attraction. Constructed wetlands also serve as a research and training ground for research and education purposes. 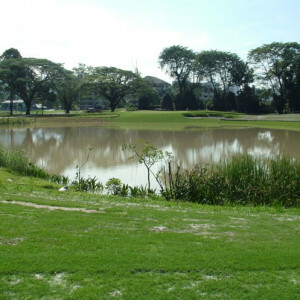 In Malaysia, constructed wetlands are gaining popularity for the treatment and storage of storm waters, urban runoffs and agriculture effluents and also because they provide pleasant surroundings to live and work in.